Jeff Glucker November 1, 2016 Comment Now! Hurst has teamed up with Kenne Belle to create a massively powerful Ford Motor Company [NYSE:F] Mustang for the glitzy lights of Las Vegas. This is a show car for this week's SEMA, and it's packing a serious amount of "Go" under its hood. That's because if you lifted that hood you'd find a 750-horsepower 5.0-liter V-8 under there. 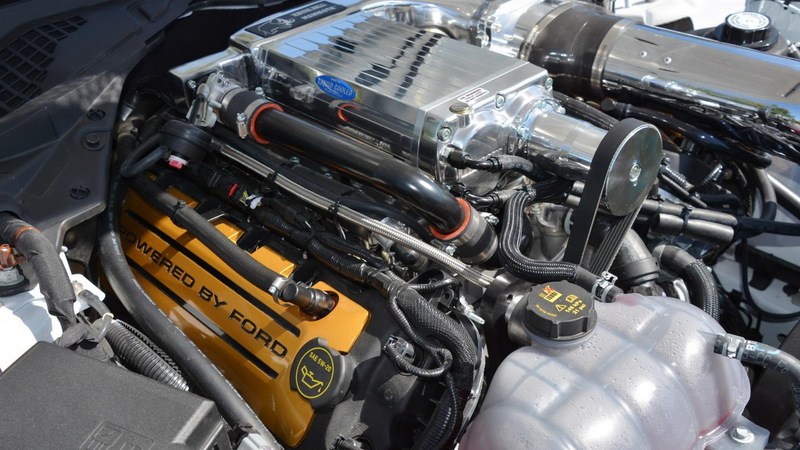 It makes all of that power thanks to a Kenne Bell 3.2-liter twin-screw supercharger. If you want more power though, you can spring for the 4.7-liter supercharger that pushes total output to a crowd-smashing 1,500 hp. All of that engine work is joined by the addition of a 3-inch Flowmaster exhaust setup, new fuel injectors, and a Hurst provided set of lowering springs. Hurst also supplied the 20-in wheels, rear spoiler, and parking-lot scraping chin splitter. If you want one of these collaboration cars, you'll need to move quickly. Hurst is planning on building just 50 examples of what it and Kenne Bell have dubbed the R-Code. 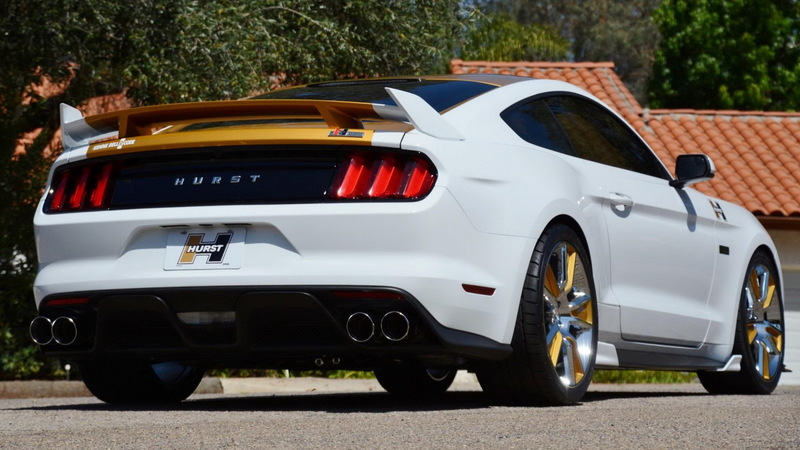 It's boasting quite a bit more power than the Hurst Mustang we saw back in 2010. That version was producing 435 hp, which was a nice jump over the base 315 being produced. We've come quite a long way from those days though... Horsepower is king again. 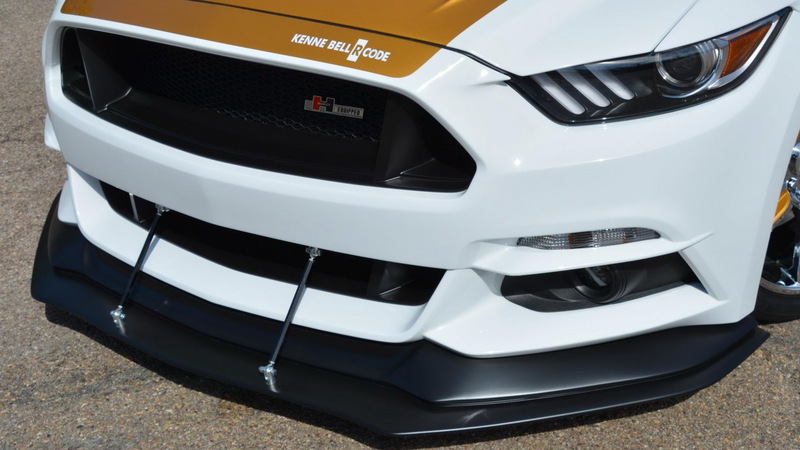 For more from SEMA, head to our dedicated hub.